Our People make all the difference; if you take a look at our company photo, you will notice we have responsible & experienced adults working with us. 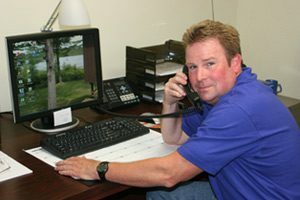 We don’t hire high-school kids or seasonal help to clean your windows; on average our window cleaning technicians have been with us over 10 years (many 15-20+ years) and are clean cut, drug and smoke free, professional Window Cleaners, accustomed to working in many of the area’s premier homes and offices. It takes over a year for us to consider a window cleaning technician trained, even more so for a residential window cleaner; so temporary – seasonal help is out of the question. Barry takes care of our Commercial Window Cleaning Clients. He endeavors to make Window Cleaning Service one less thing facility managers and building owners have to worry about. Barry has been with Great Lakes Window Cleaning since 2003 and is very familiar with our the individual needs of our clients. 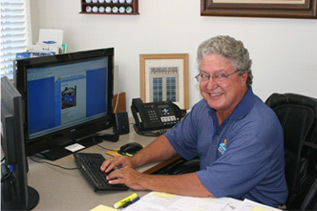 He works to ensure our quality and customer services standards are top notch. He also has been known to fill in where ever needed and is one of our most requested window cleaning technicians. Kiefer takes care of our high-frequency customers such as retail stores, restaurants and high-profile areas of office buildings (we call it “route” work). 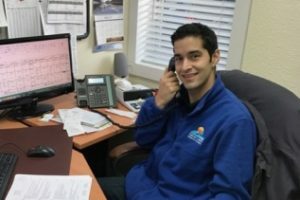 He oversees the computer sequencing of our service routes – to provide cost efficient service to our clients, mentoring and training of our Route Technicians, along with quality control and customer service. You have probably seen Lupe and his team hanging on the sides of the area’s high-rise buildings. He coordinates extensively with our High-Rise Clients and Site Managers , he works diligently to ensure that our property owner’s and window cleaning technicians risks are minimized; juggles our schedules, marshals our resources and equipment so that our high rise window cleaning service is provided in a cost efficient and safe manner; He’s been with Great Lakes Window Cleaning since 1994 and has extensive training and experience in High-Rise Window Cleaning safety, techniques and equipment. We appreciate how Ashleigh, (from DeWitt, Michigan) handles the countless details that go into getting every client’s statements done correctly. If you have a question about a bill, need a an invoice copy or would like to pay by credit card please contact Ashleigh at Billing@GLWC.biz and she will cheerfully, quickly and meticulously take care of the matter. Damon Atlee, (From Haslett, Michigan) started with us in 1988 as a Lansing area window cleaning technician. In a short time we began to appreciate Damon’s attention to detail, his insight and his ability to adapt to the need of the moment and many other applications. 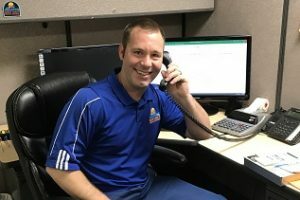 Today, Damon manages the day-to-day operations of Human Resources and the Finance department activities of payables, income statements and payroll. His high level of technical understanding of anything that is assigned to him and talent in processing details; plus his ability to prioritize and streamline plays a huge part in our ability to maintain safe, high quality, cutting edge service. You may contact him with all questions regarding human resources, employment applications, and payables at DA@glwc.biz. 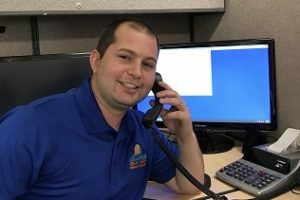 When Bob Georgi joined Great Lakes Window Cleaning in the fall of 1991, he brought with him over 20 years of professional management and customer service experience. His depth of management experience has enabled us to raise our standards of service even higher. 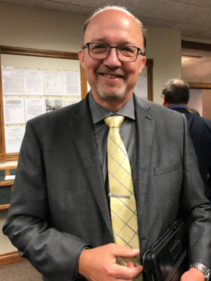 Bob’s previous experience includes Operations Manager of Great Lakes Wood and 19 years experience at every level in the family company the Lansing Butcher Shop. Bob brings with him the committed and caring spirit that comes from growing up in a family business which mirrors the culture and energy we endeavor to display to employees and customers. Steven Miller has been involved with the window cleaning industry for over 40 years and has experience in every aspect of the window cleaning industry. 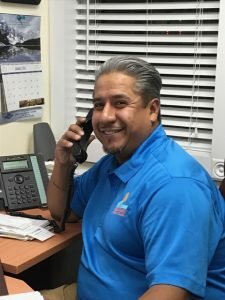 He started as a teenager cleaning store-front & restaurant windows and has worked to continually improve the quality of our service, standards, and safety. Steven was one of the founders of the International Window Cleaning Association, which was formed in response to the need for a comprehensive and balanced safety standard for the window cleaning industry. This initiative has ultimately resulted in the development of the ANSI/IWCA I-14 Window Cleaning Safety Standard, as well as the United States first window cleaning certification program and various other safety training programs. Lianne began cleaning windows part time in 1980 after returning from living in Switzerland and France for a couple years. Wedding photography, sign painting and window dressing were among the other business activities Lianne engaged in during the 1970s and 1980s. After buying out a window cleaning competitor, window cleaning won out as the most steady income source. Steven and Lianne were married in 1985 and combined their experience to further expand and improve Great Lakes Window Cleaning. Areas under Lianne’s current supervision include: finance; system design and improvement, after the e-myth models; as well as all advertising, marketing and custom-made training and safety materials, which have been developed in-house. Lianne still enjoys photography and took most photos for this website. She is also a self-proclaimed seminar and education junkie. She never saw a problem she didn’t want to fix and rarely saw a subject she didn’t want to learn about. In 1989, Steve and Lianne were two of the Founding Directors of the International Window Cleaning Association (IWCA) whose objectives include encouraging the highest ideals and standards in the window cleaning industry, to further training and education of those connected with the window cleaning industry and to further the reduction of accidents. Steve served as a corporate officer of the IWCA during it’s formative years. 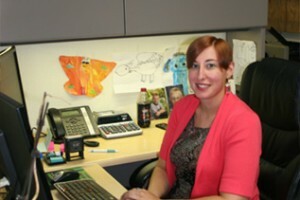 Lianne served as Chairman of Seminars for the first International Window Cleaning convention ever; in Orlando, FL. 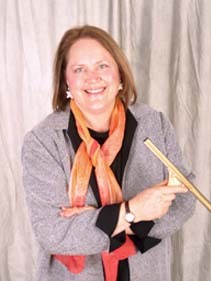 Her seminar “How to Interview and Hire Exceptional Employees” became the most requested audio recording for the next decade from the hundreds of recorded IWCA Seminars. The IWCA now represents thousands of window cleaners worldwide. Great Lakes Window Cleaning is or or has benefited from memberships in various other industry associations such as the Scaffold Industry Association (SIA), The National Federation of Master Window & General Cleaners (U.K.), Professional Window Cleaners Association, The Greater Lansing Home Builder’s Association, the Building Owner’s and Manager’s Association (BOMA) Past President – Lansing Chapter, The Institute of Facility Management Association (IFMA), The International Window Cleaning Association (IWCA) (Past Corporate Officer), Michigan State Chamber of Commerce, among others. Our active involvement in such associations not only keep us current on the regulations and improvements in window cleaning equipment, chemicals, and techniques; it keeps us in touch with the ever changing needs of our clients. Modest Price. Prompt keeping app. time. Bryan was a courteous & friendly young gentleman. I Plan on using Great Lakes services again.